So many of ECM’s finest trumpeters also happen to be skilled travelers. Tomasz Stanko and Enrico Rava in particular have hopped the globe in search of inspiration, life experience, and musical expansion. Yet few, among the possible exceptions of Nils Petter Molvær and Per Jørgensen, have gone so deeply inward and emerged with such painstaking lyricism as Mathias Eick. Midwest was inspired by a North American tour, during which time Eick recalls feeling very homesick: “Then we reached the area called the Rural Midwest and I suddenly had the strange feeling that I was home. It occurred to me that some of the early settlers must have felt this way, when they looked at the rich soil of the plains and saw that this was wonderful land for farming. Parts of the Midwest remind me strongly of parts of Norway including the southeast of Norway where I grew up.” Even with this, and the migratory tunes that comprise this album, in mind, the journey on which we are led is far more psychic than geographic. 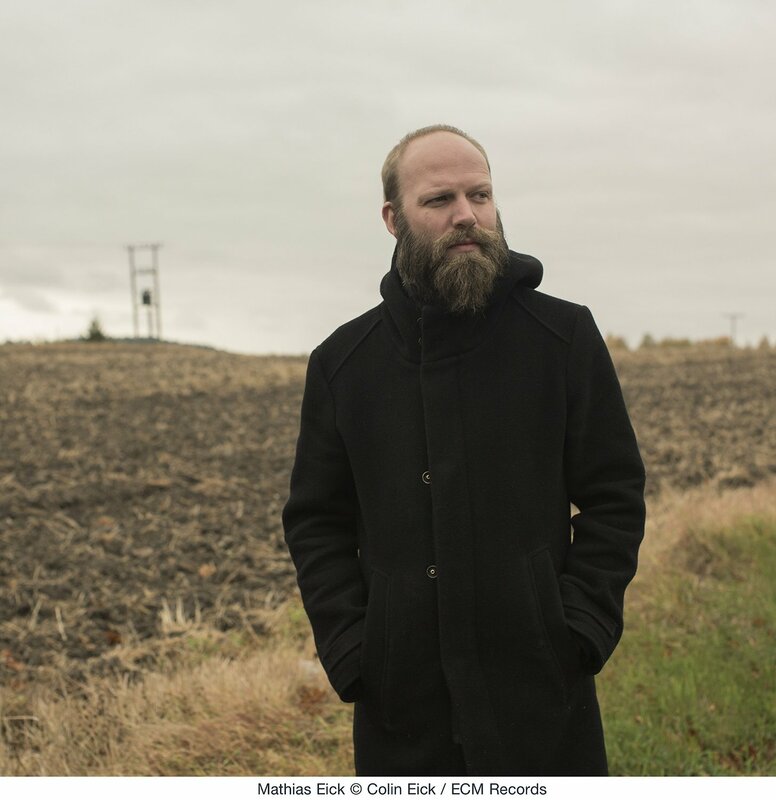 Joining his caravan are violinist Gjermund Larsen (last heard on the Christian Wallumrød Ensemble’s Outstairs), pianist Jon Balke, bassist Mats Eilertsen, and percussionist Helge Norbakken: a continent unto themselves. The word “lyrical” gets rehashed a lot to distinguish jazz that is “pretty” versus that which is “raw.” Yet no rule says that the two must be exclusive. In fact, Eick has forged just such an alloy on this album, and you can hear it in everything from his tone to his soulful interactions in and among the band. Eick has clearly worked hard to establish an identity on the trumpet, because we can hear it the moment he sounds his first note. In this vein the title track pans us into the emotional thick of things, blessing the land with the gentle rain of cymbals and the tilling of piano. Eick and Larsen set an album precedent by way of their give and take, threading the ether with a sound so lucid it’s almost dreamy. Larsen’s folk inflections do, in fact, make Midwest as much of what it is as its bandleader. Their harmonizing in “Hem” is just one example of this successful blend. The latter tune further epitomizes the sheer magnification of detail that has overlaid Eick’s playing and composing since his leader debut, The Door. More than ever, he is like the master photographer, who puts his eyeglass to every questionable grain and tinkers behind the scenes to get just the right emulsion before presenting the finished, developed image. That said, his pictures are often moving than still. Much of this movement can be found in either the emotional journeys at hand (cf. “March”) or in the contributions of individual musicians. Eilertsen pulses through “At Sea” like the power of recollection incarnate in one of two more straightforward thematic vehicles. The other, “Dakota,” also emphasizes the wonderment and space Balke brings to the palette, while Norbakken sends harmonic minnows into the periphery. “Lost” is, along with the title tune, an emblematic one. Its evocation of slippage across space and time heightens Eick’s apparent dislocation even as it deepens his newfound connections to faraway soil. A lovely solo from Balke, nestled in a reed-bed of cymbals and bass, adds to the feeling. So, too, does “November,” by which we arrive at the bittersweet yet inevitable farewell, a taking stock of things learned and gained, those things long left behind and others soon to be, and still others waiting for return. It is the realization that the pleasure of going home is always darkened by the sadness of departure. 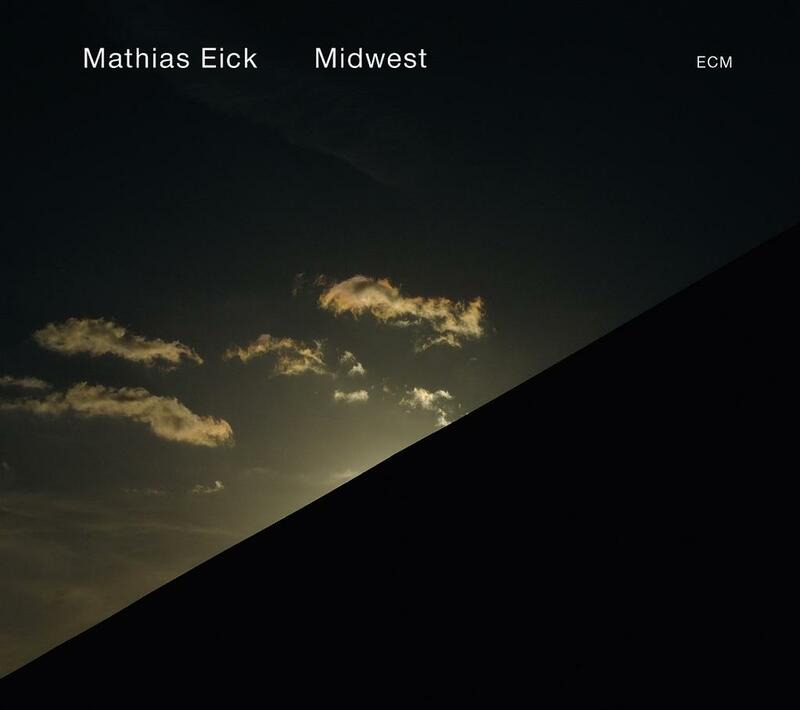 If Eick has so far crafted a distinct melodic solar system on ECM, Midwest is a galaxy unto itself. Fresh, spiraled, and classic to the core, it’s sure to be one of the label’s most enduring statements of all time.